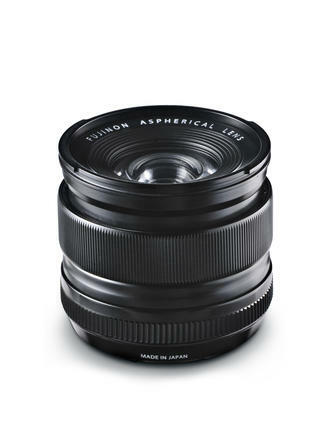 Fujifilm UK is announcing the launch of the following products today. 2013: Radiator is proud to be supporting 18 years of MOBO Awards & celebrating the achievements of inspirational Founder Kanya King MBE. 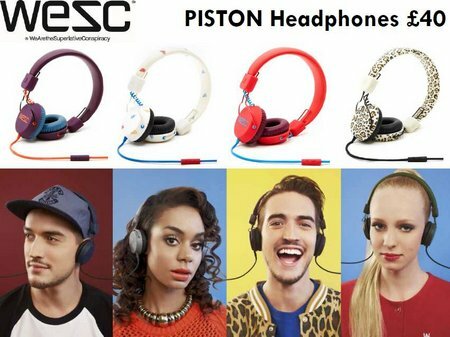 Taking place at the brand new state of the art music & entertainment venue SSE HYDRO in Glasgow this year and unveiling a range of exciting new initiatives, the 2013 MOBO Awards will be the best ever! The eagerly awaited paperback edition of the most recent Stockwin story both provides a lower cost edition and reminds readers that the next story, to be published first in hard back, is only months away. 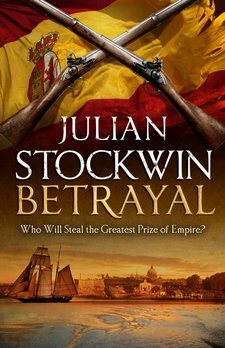 This latest story in the series, following the fortunes of the Kydd and Renzi characters, is also available as an eBook. The author has already broken the mould for fictional stories set in the Nelsonian era by striking out into the rush for Empire era that was to become the strong feature of the Victorian age. An amazing story for such a small group of islands off the coast of Europe and their modest population. LONDON, UK and SUNNYVALE, CA, USA – 20 June 2013: Made with Marmalade today announces the launch of the massive, open-world RPG 9th Dawn from Indie developer Valorware. The game is available now for iPhone, iPad and iPod touch. Award-winning Indian artist, Jay Varma, whose work has been coveted by the likes of Bill Clinton and is the great grandson of the master oil painter Raja Ravi Varma (The father of Modern Indian Art) is visiting London for the first time and offering commissions in his unique hyperreal graphite style. 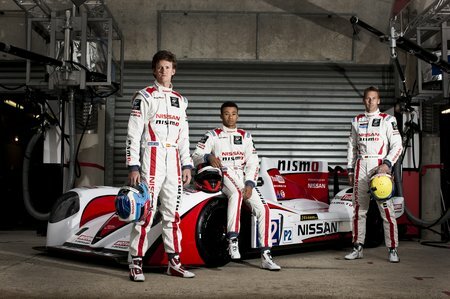 London 20 June, 2013: Once again GT Academy meets Le Mans, with two former Champions, Lucas Ordoñez and Jann Mardenborough, racing in this weekend’s world famous Le Mans 24 Hours for Nissan in the Greaves Motorsport Zytek-Nissan LMP2 car. 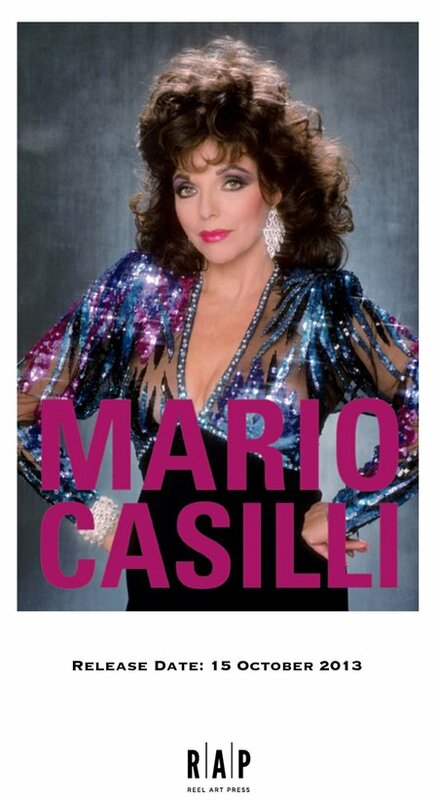 “I don’t think any photographer today has managed to capture a decade in the way that Mario captured the absolute glamour and decadence in his 1980s photographs” Joan Collins. 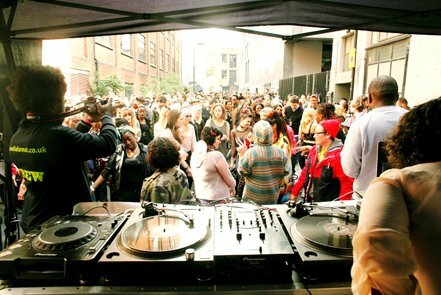 After a successful Jubilee celebration last year, Rivington Street Festival is back for 2013, transforming the heart of Shoreditch into an all-encompassing family friendly music and art hive of activity. The event will run from 12noon – 10pm, after which the outdoor stages finish and the evening programming takes over within the local venues. 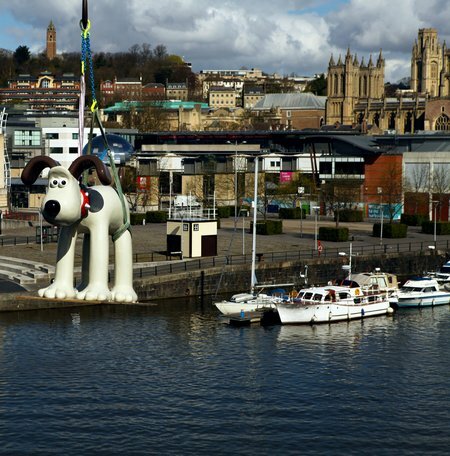 A two minute online film featuring the well known figure of Gromit is released today, to encourage visitors to the buzzing home of Aardman Animations: Bristol.